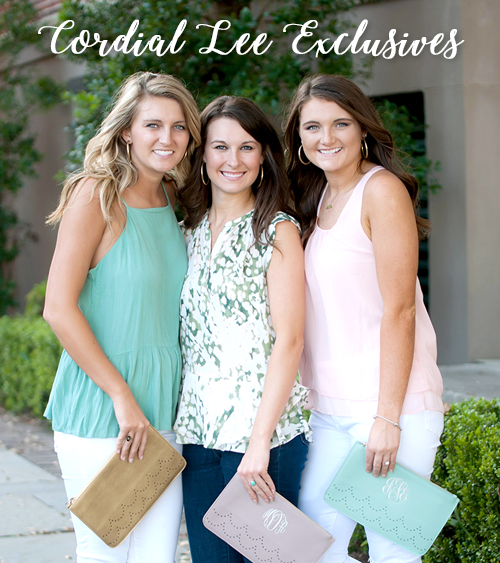 Cordial Lee is excited to be an Authorized Retailer of Simply Southern, Girlie Girl Originals, Itsa Girl Thing & many more! If it’s Southern and Preppy, we love it! New patterns are released monthly so be sure to check back as we'll be updating our available inventory year-round.